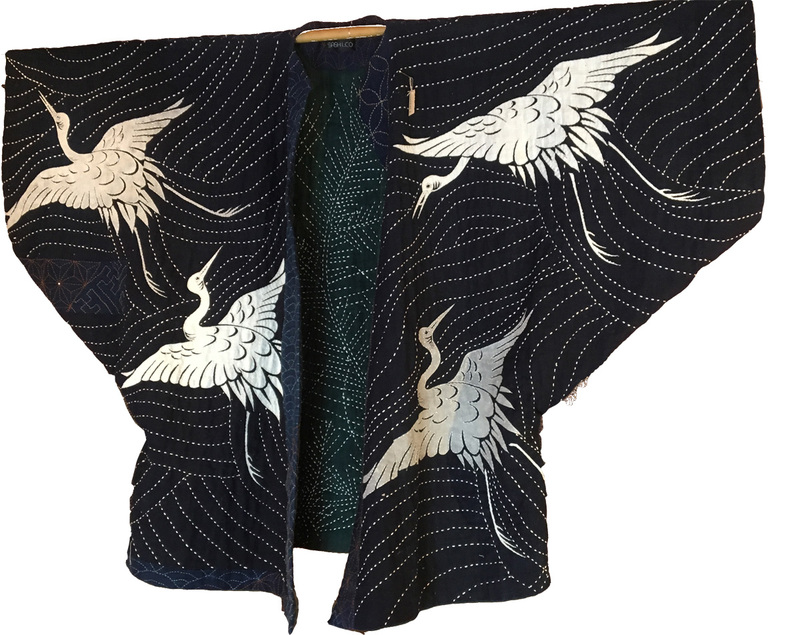 Touch Sashiko Arts and feel the authenticity of hand stitching. Sashiko Exhibition in Tokyo, Kugayama. We are happy to announce that Otsuchi Sashiko Project is hosting their 2nd Sashiko Exhibition in Tokyo, Kugayama Area. Keiko Futatsuya (Sashi.Co) has been sharing her expertise with Otsuchi Sashiko as an advisor. 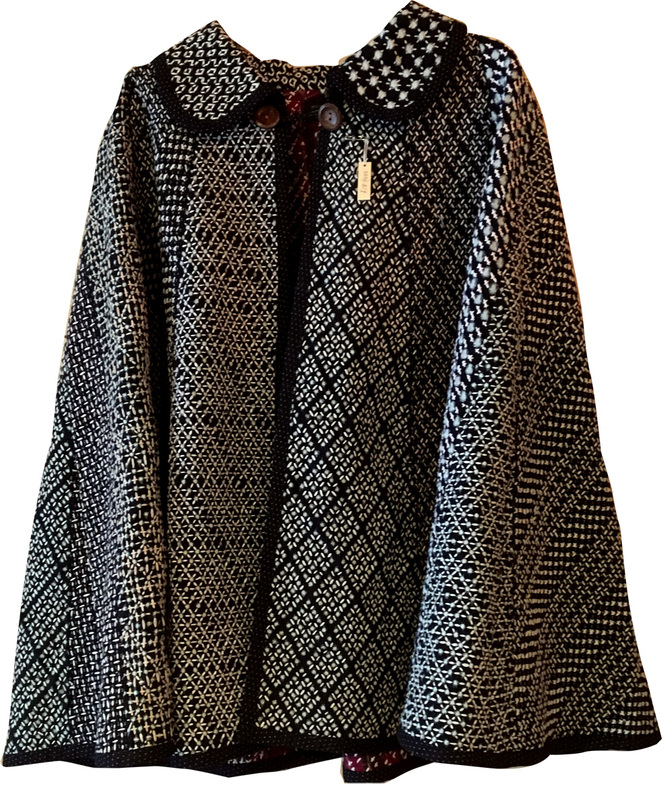 This is our first commercial exhibition where you can touch, feel, and enjoy Sashiko arts such as jackets, bags, and supplies, then purchase them for you or your friends. Sashiko is a form of stitching to strengthen the fabric. It was developed as a wisdom of ordinary people in Japan to survive in poverty. 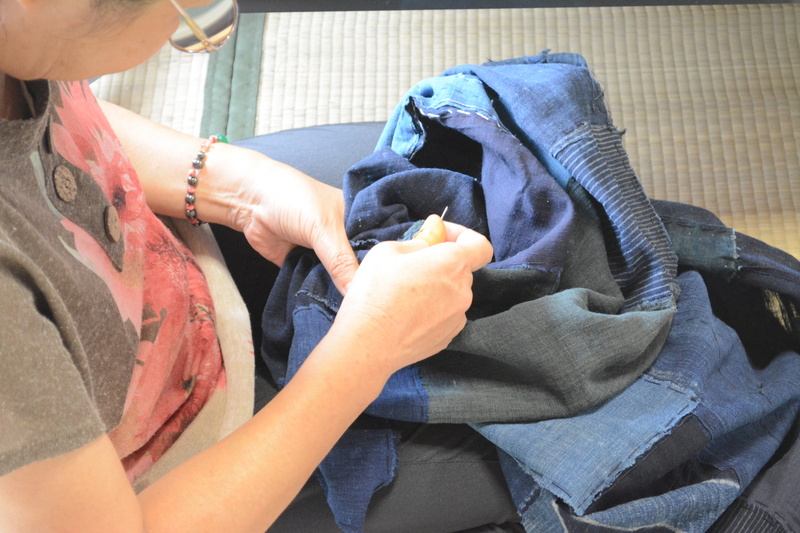 The simplicity of Sashiko helped to start the recovery project after the earthquake Japan. We have been seeing the power of hand-crafting to make a community, and the Otsuchi Sashiko project has been functioning as the community business. To learn more about Sashiko, please visit http://upcyclestitches.com/ as the informative database regarding Sashiko. Here is the detail of Sashiko Exhibition in Tokyo. Please contact Atsushi if you have any questions. Since it is in Tokyo, the transportation will bring you to the gallery. We have a goal to host the Sashiko Exhibition in English, anywhere in the world. If you have any good idea to make it happen, please let us know.